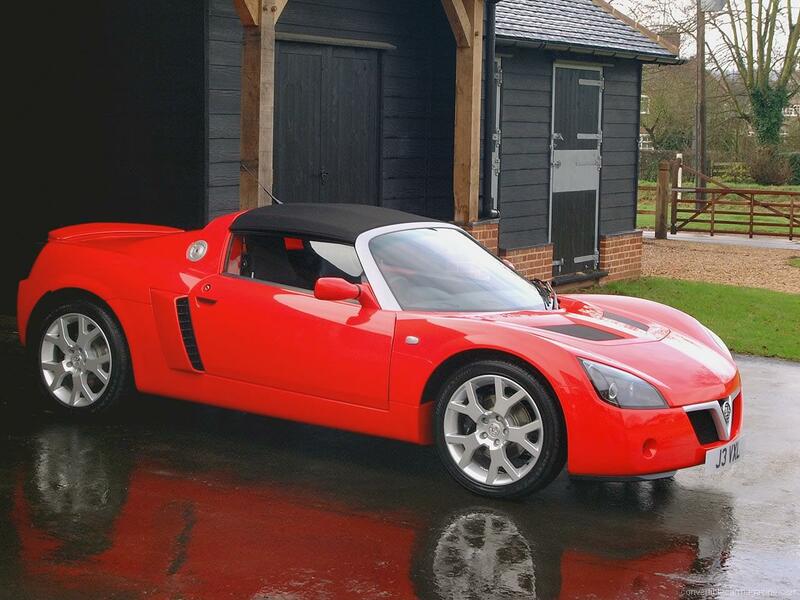 The Vauxhall VX220 was built and developed by Lotus as part of their previous partnership with GM. 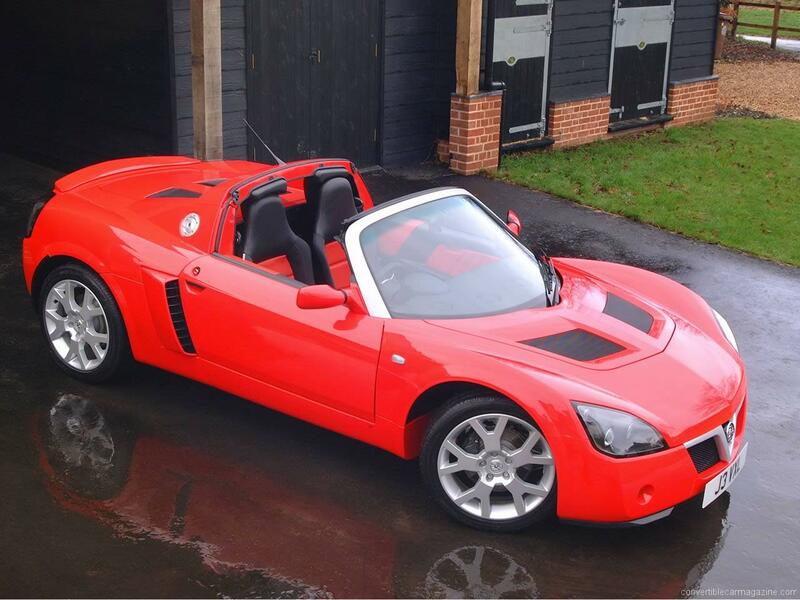 This original model, with a 2.2 litre Vauxhall engine was a more torquey alternative to the Elise. The supercar styling looks great and the functional interior makes it feel like a track car. The bonded aluminium chassis is designed to keep weight to a minimum while providing a firm platform for high performance driving. 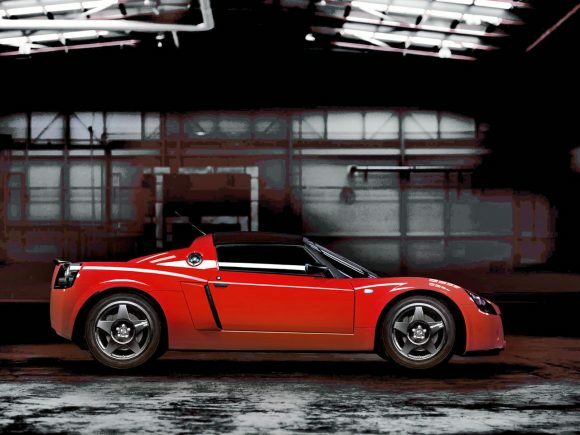 The VX220 is a beautifully responsive car to drive with instant acceleration and fast, communicative steering. 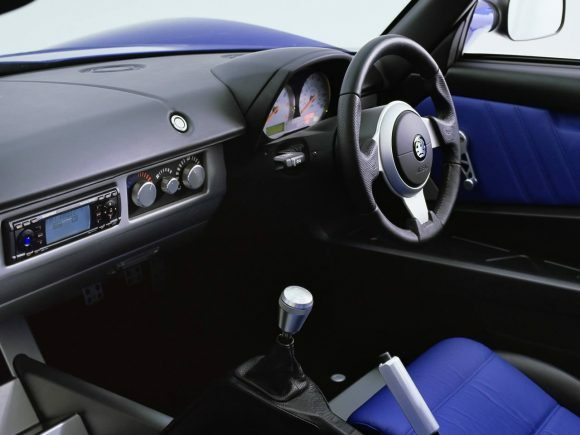 It does however get some a better level of equipment with ABS and driver airbag fitted as standard. 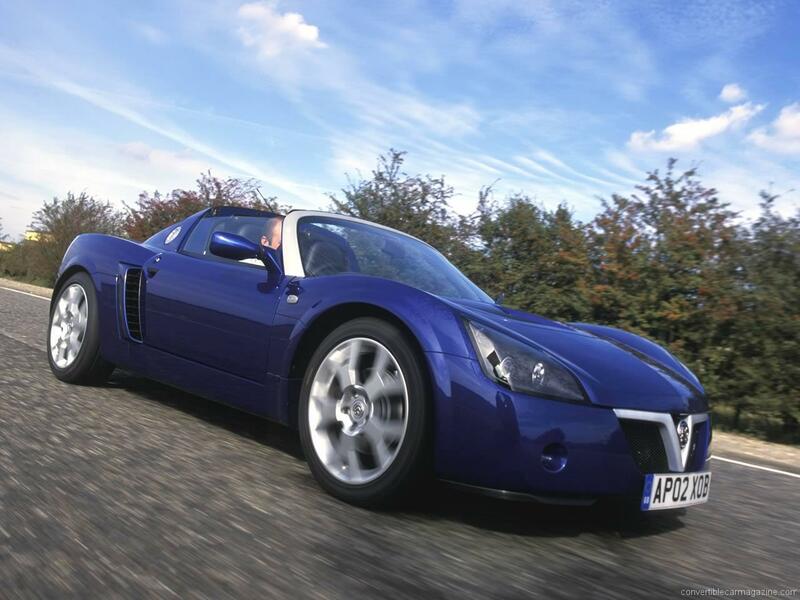 While practicality is far from its strong point, the Vauxhall VX220 has nearly double the luggage space of an Elise thanks to the larger bodyshell. As with many other GM cars it was sold a Vauxhall in the UK and with an Opel badge in mainland Europe. Despite a price tag just below that of the Lotus it didn’t sell nearly as well, perhaps due to the lack of a more desirable badge. 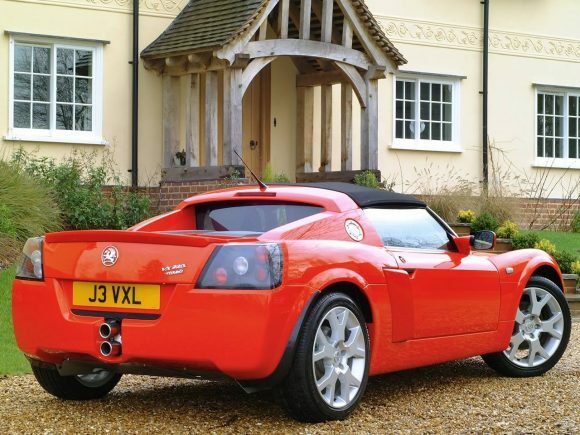 The VXR Turbo was the top of the Vauxhall VX220 range with a thumping 216 horsepower in a skinny lightweight chassis making this a seriously fast car. It was more lively than the comparible Lotus Elise on which it was based and was better equipped too. The mid mounted engine and Lotus tuned suspension meant for precise handling that it could zip through the corners as well as it barreled down a straight. Do you drive a Vauxhall/Opel VX220? Would you recommend it to others? Start the conversation and let us know what you think of the car.